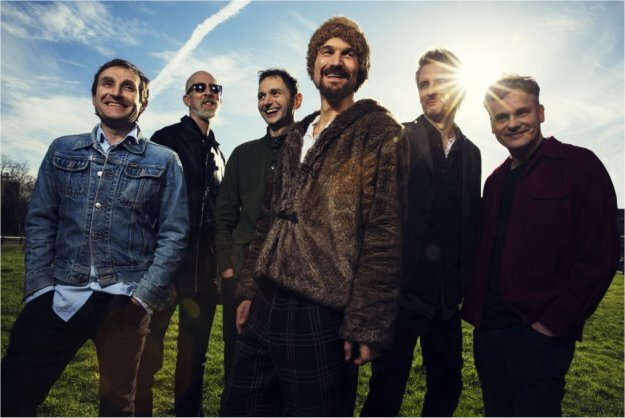 The Jockey Club Live has announced that indie legends James at Newmarket Nights on Friday, August 4. The Manchester alternative rockers join the previously announced Olly Murs, Jess Glynne, The Jacksons, Chase & Status (DJ set) and Little Mix on the Newmarket open air concert line-up this summer. Tickets will go on sale at 8am on Friday, April 7 via http://www.thejockeyclublive.co.uk, with a presale available to customers at 8am on Wednesday, April 5.